There is a lot “more than meets the eye” when it comes to formulating ophthalmic solutions. The ocular environment and the blink cycle is complex. To illustrate, we have measured the viscosity versus shear rate of numerous over the counter dry eye formulations. Join us for PART I of our series to see why fully characterizing viscosity is so important for predicting performance. We start with an analysis of fluid retention at insertion. Download the application note and stay tuned for PART II! 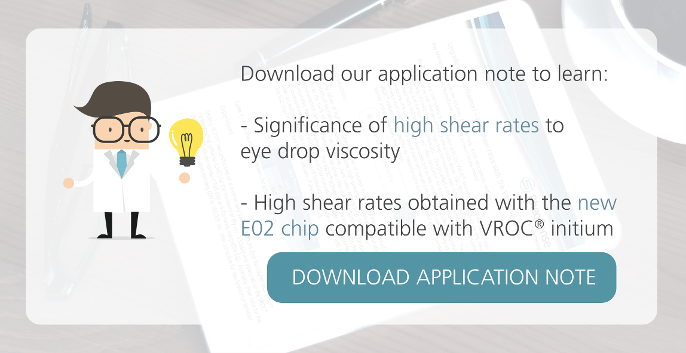 m-VROC®, our small sample R&D viscometer, was used to obtain the data generated in this application note. 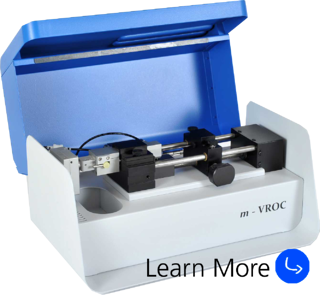 The main reasons for using m-VROC® is due to the capabilities of a wide shear rate range and accuracy. Through the software, we were able to conduct shear rate and temperature rate sweeps of all types of samples. As stated above, the ability to conduct accurate measurements can be used to optimize formulation coposition and achieve desired temperature dependent changes. 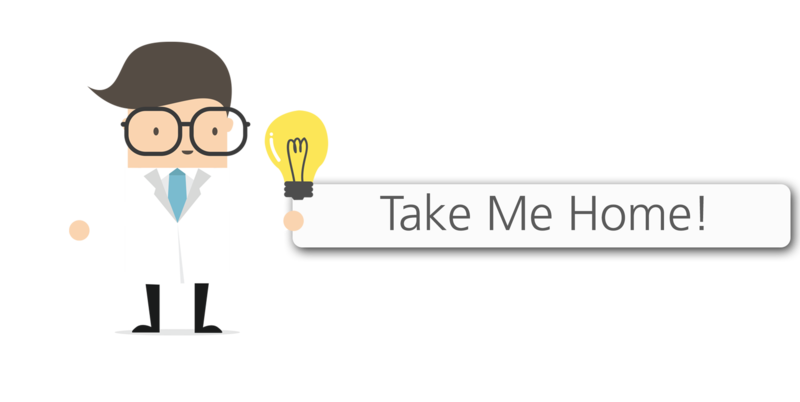 Interested in automating your solution? Get the same extensive shear rate ranges and accuracy with our automated solution, VROC® initium!